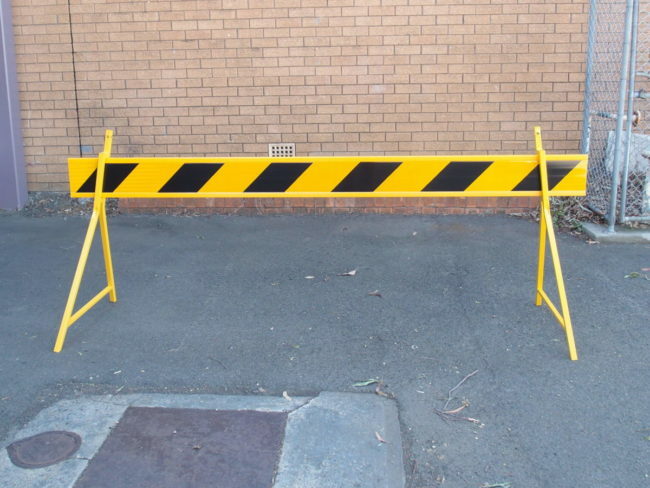 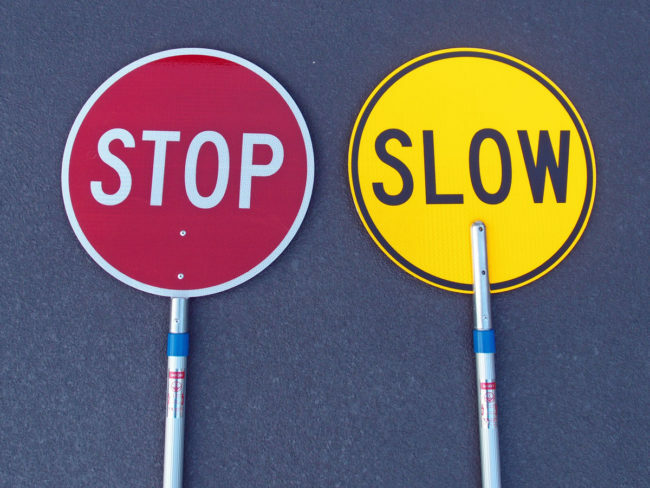 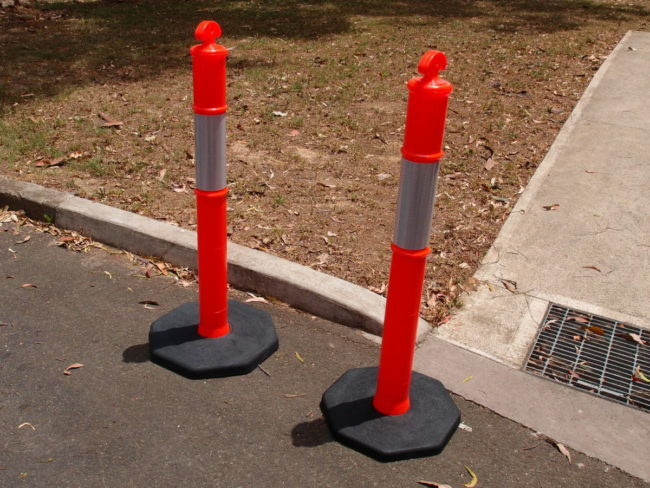 We make a wide range of Traffic Control Products for Local Councils and Private Work Companies in Australia, from our factory in Sydney. 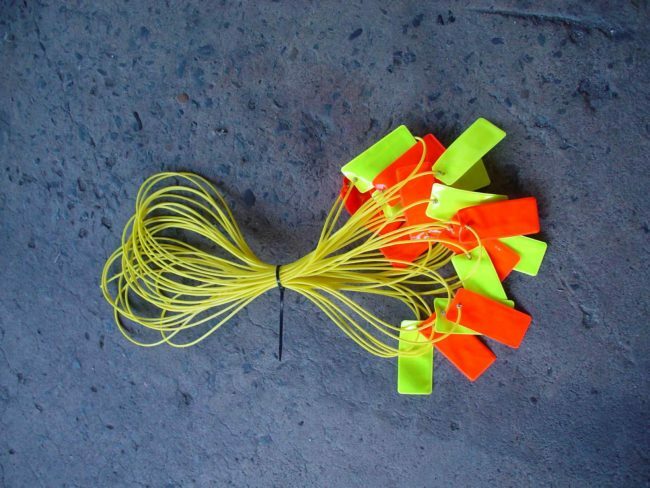 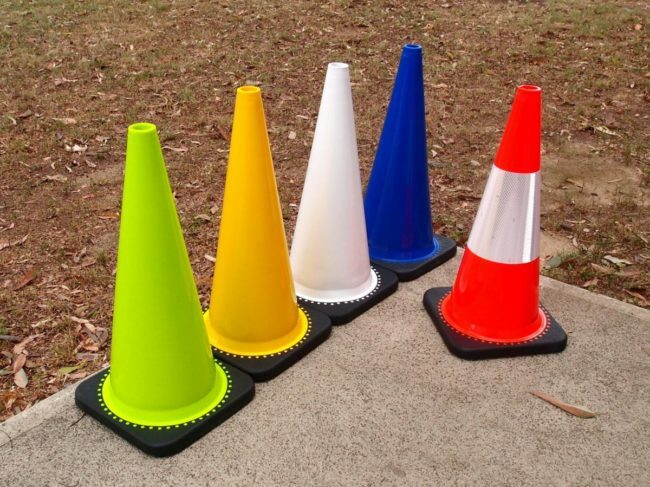 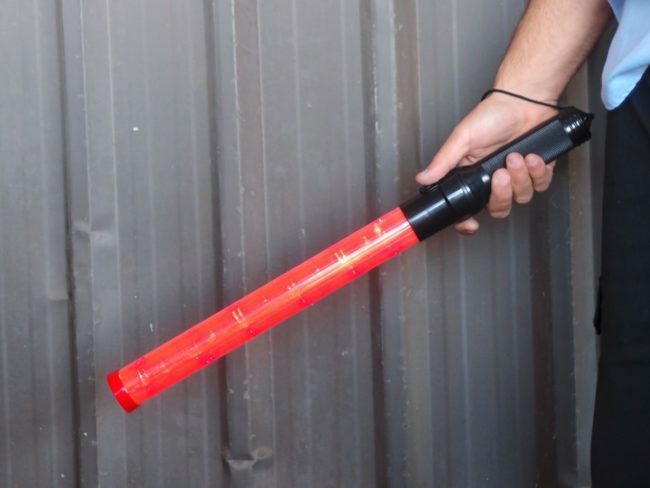 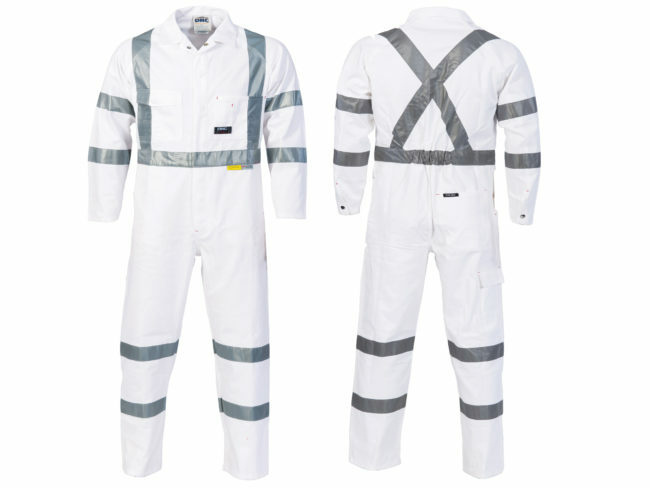 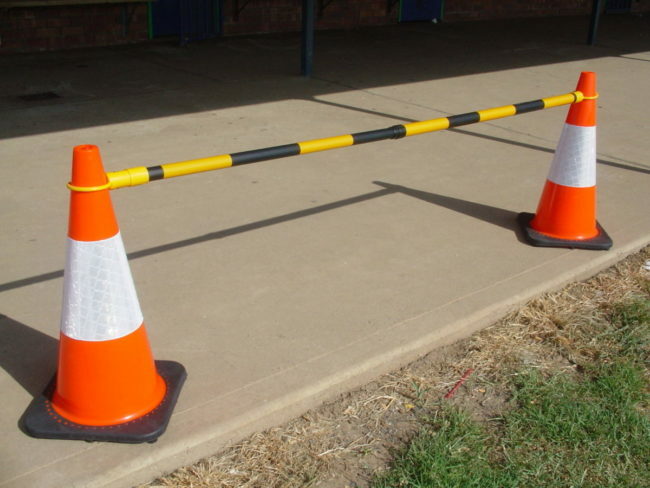 Our Traffic Control Products are suited to all work sites and road management workers were high visibility and reflective products are required such as Barricade Boards & Legs, Extendable Barrier Cone Bar “Tiger Tails”, Traffic Control Wands, Reflective Traffic Controller Overalls and Traffic Cones / Witches Hats. 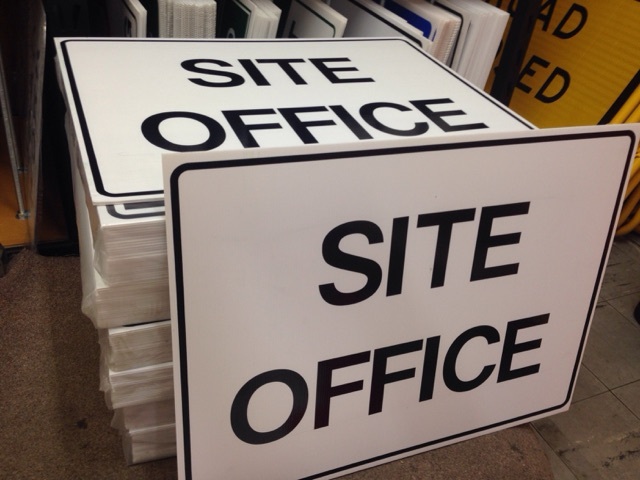 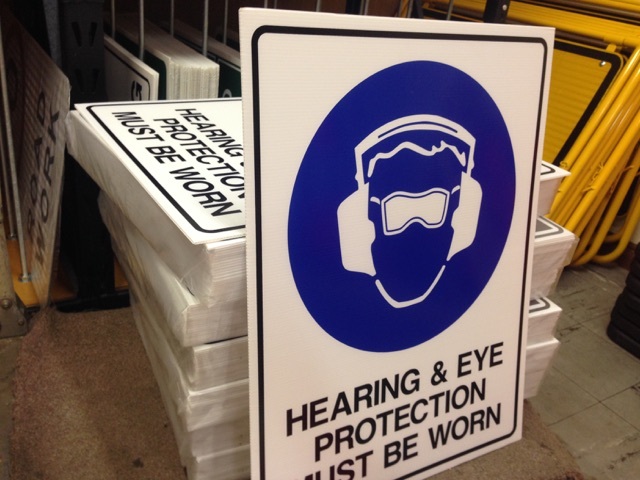 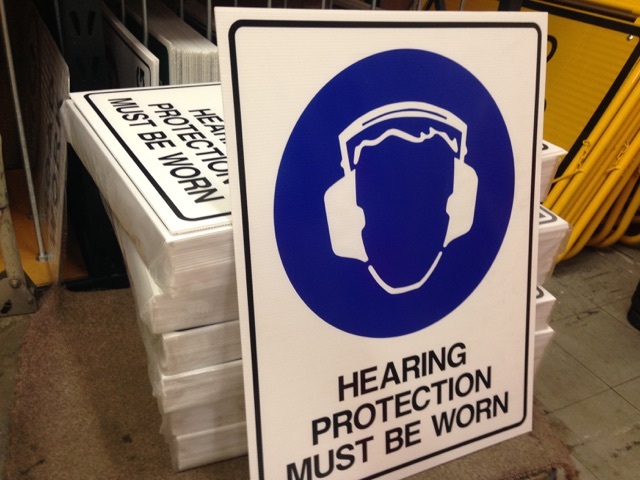 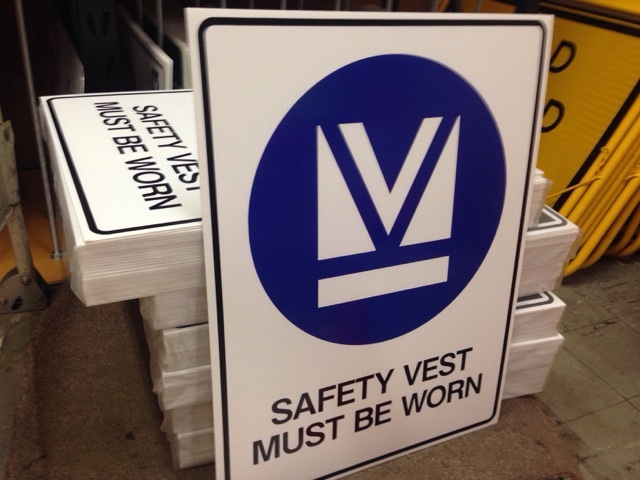 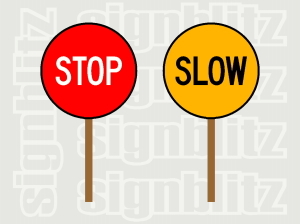 We can custom make any sign to suit your individual construction site needs.